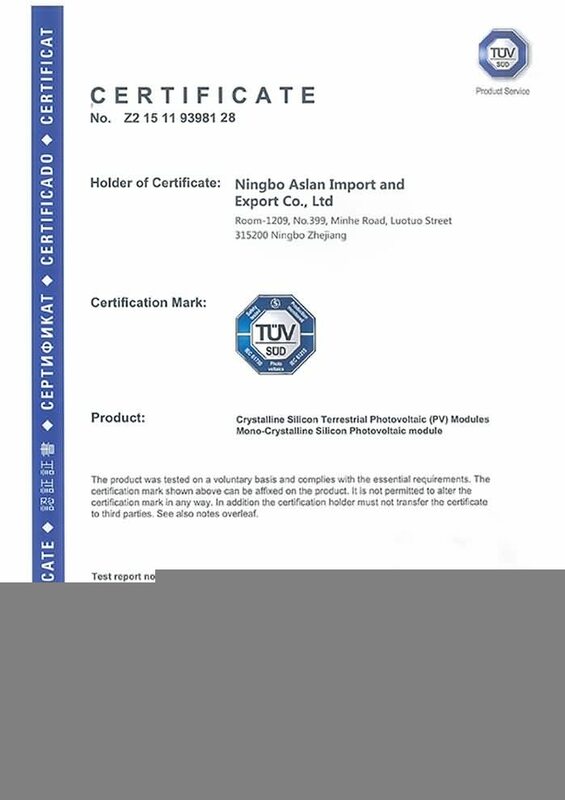 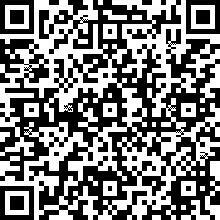 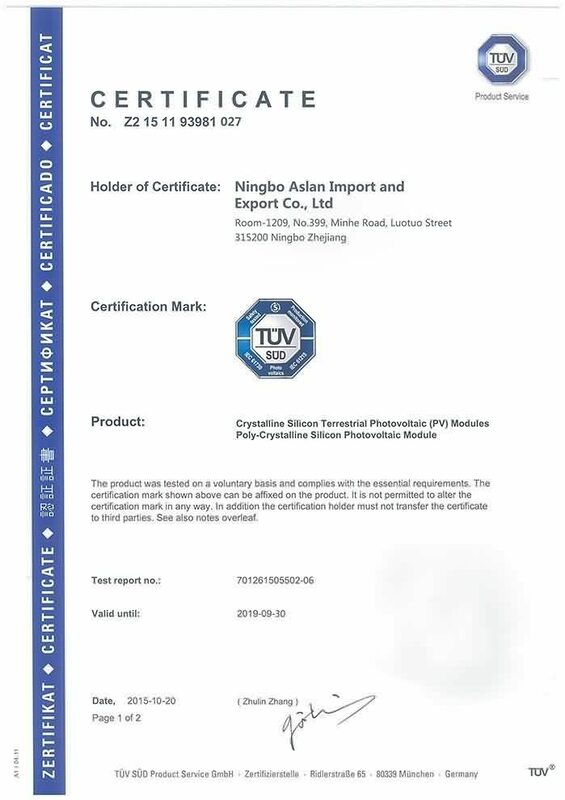 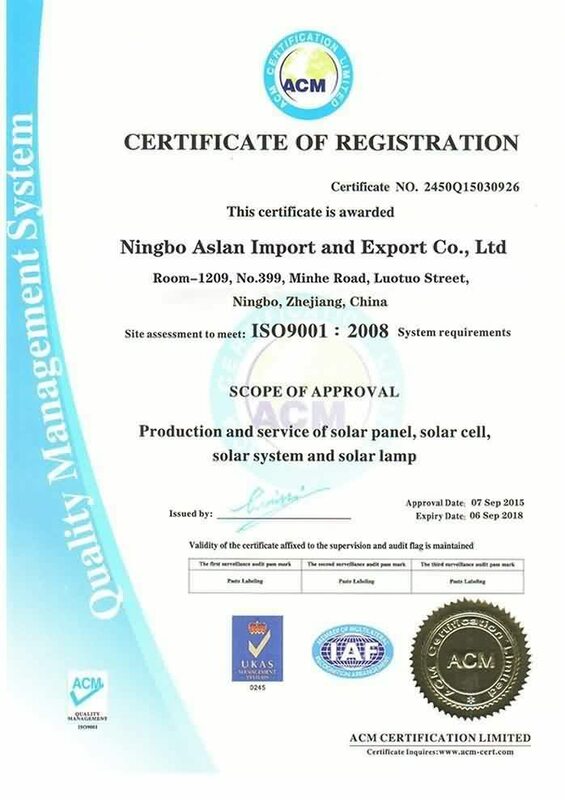 Welcome to Ningbo Aslan Import and Export Co., Ltd! 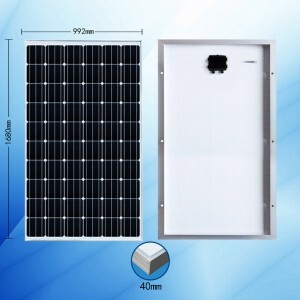 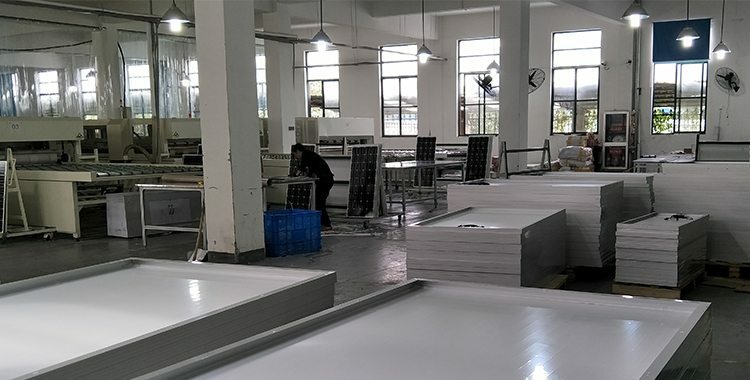 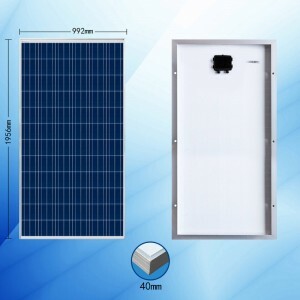 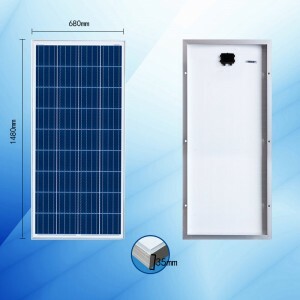 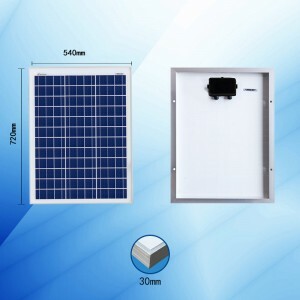 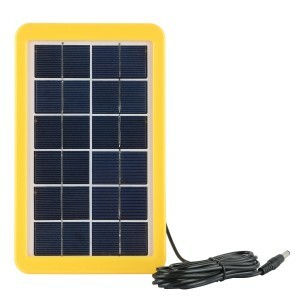 Established in 2009, we are a professional manufacturer of solar panels. 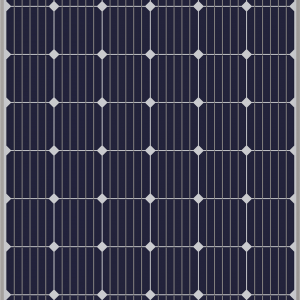 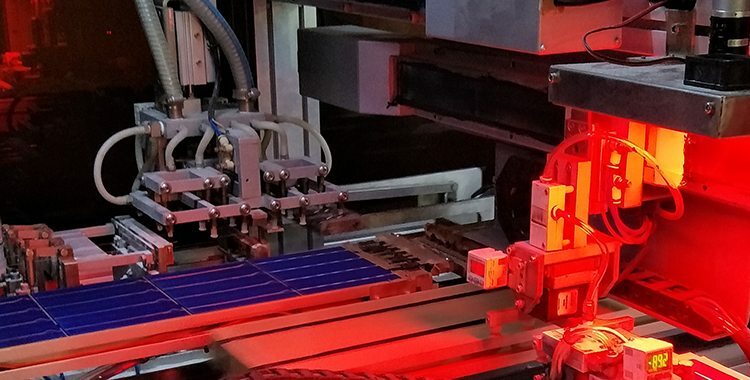 Our products include both Mono-crystalline and Poly-crystalline types, with powers ranging from 0.1Wp to 360Wp.